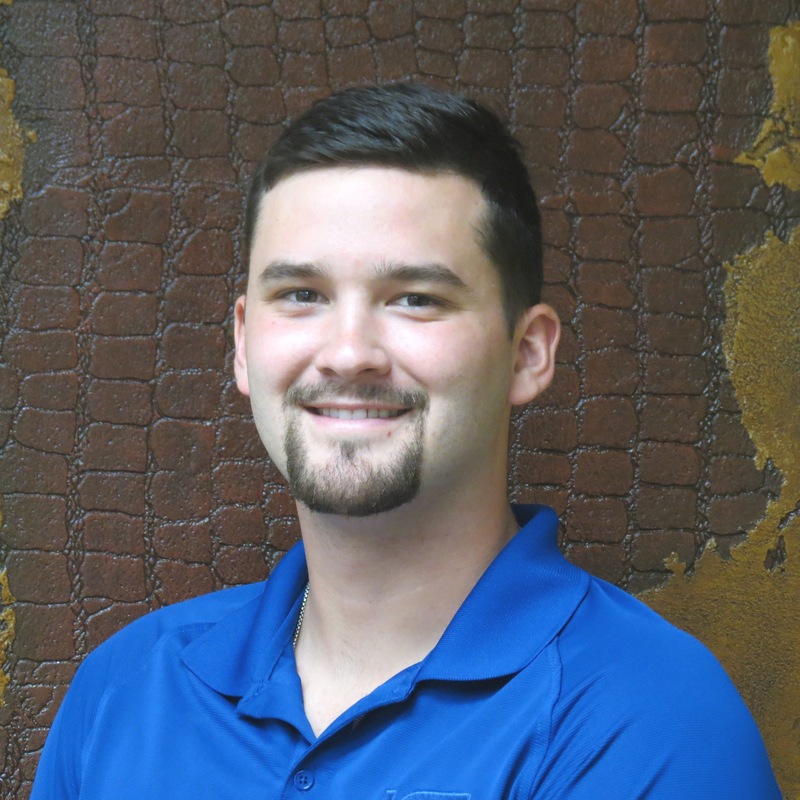 Blake joins Industrial Consultants LLC after achieving a Bachelor's of Science at Northeastern State University studying Environmental Health and Safety Management, with a minor in Criminal Justice Studies. Blake has taken classes studying safety engineering, hazardous waste treatment, PSM overview and industrial hygiene. He enters this industry with a fresh mind focused on doing everything he can to keep employees going home safely at the end of each day. Blake specializes in technical program development for Process Safety Management (PSM) Programs, conducting Process Hazard Analysis, also while focusing his energies in other aspects of OSHA and EPA compliance. In his free time, Blake is an avid outdoorsman including water fowling and deer hunting. Throughtout his college years Blake played baseball at Northeastern State University(NSU).